The manual what will be send to you will contain all the necessary needed instructions for an safe journey with your car. The same manual was delivered by the new car. 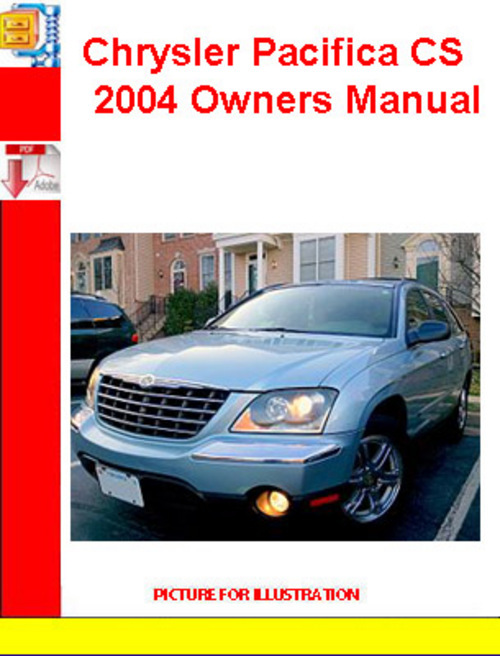 So if you bought a car without the OWNER´S manual then you can get it here. If You Need Consumer Assistance. This file is sold by jme0066, an independent seller on Tradebit.